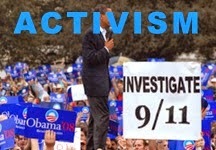 The accusations of Gage’s organization are the typical hodgepodge of pseudo-scientific claims. 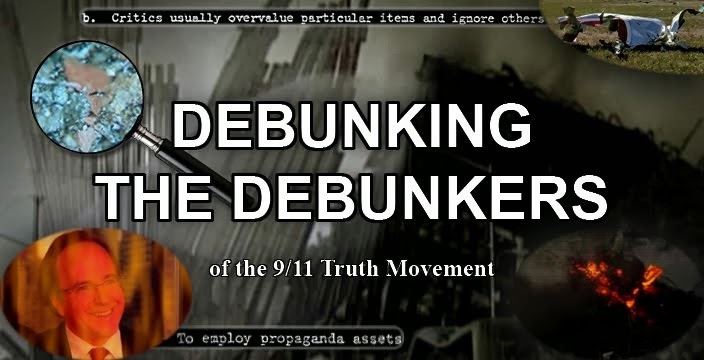 Along with other esoteric and debunked technical arguments, he says that melted steel was visible at the Ground Zero site proving that the fires burned too hot to have been caused by jet fuel; that because the buildings collapsed at “near free fall speed” there must have been a controlled demolition; and that traces of a thermite reaction found in the World Trade Center debris proves that explosives were used. 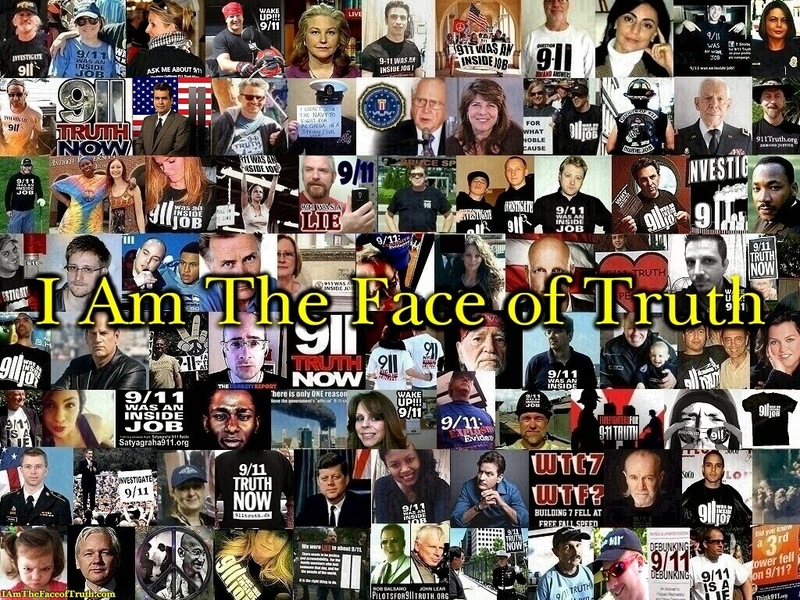 All of Gage’s so-called evidence has been rebutted in peer-reviewed papers, by the Federal Emergency Management Agency, by the National Institute for Standards and Technology, by the American Society of Civil Engineers, by the 9/11 Commission Report, and, perhaps most memorably, by the 110-year-old engineering journal Popular Mechanics. The last paragraph in particular leads me to suspect that this guy wasn't paying much attention to the film at the screening. The architects and engineers in the film not only address the FEMA and NIST reports and the ASCE/Bazant papers, they cite data from sources such as these to support the demolition hypothesis. And neither FEMA, NIST, the ASCE or Popular Mechanics even acknowledged the existence of the thermite evidence in their reports and articles, let alone debunked it. 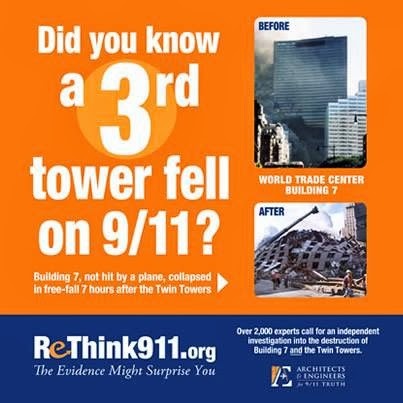 Throughout the article, the author repeatedly links to pages of the website Debunking911, as well as Frank Greening's hilarious "paper" arguing that natural thermite reactions could have occured in the buildings. It's clear he hasn't done much research into this controversy. ScrewLooseChange and JREFers are reporting with glee that the AIA is distancing themselves from AE911Truth, as if that somehow proves the 1700 A&Es are full of crap. It doesn't. All it proves is that the AIA is more concerned about its own reputation than anything else and is too cowardly to question the system. When someone makes a statment full of vague assertions and typical establishment rhetoric and talking points, such as those in the paragraphs I quoted, it's called pandering. The AIA - much like RIBA last year - are playing politics and they should be ashamed.